I am an artist shining light in New York City and abroad. I have ideas and collaborate with people to bring them to life. These ongoing projects were created over several years through careful design and intentional collaboration. They reflect my passion for working across artistic disciplines to create art that reflects our time and illuminates our imagined future. Featuring 13 original performance and multi-media installations, #LoveHustle shares stories from artists as we pursue our dreams, love, family, and good health while making great art. Other Women is a two-woman show about the enduring nature of sisterhood that interrogates ideas about women as artists, lovers, and friends. A unique theatrical experience that alternates between images and stories, poems and dialogue, Other Women invites audiences to choose what’s real, what’s fantasy, and what lies between. Created and directed by Monica L. Williams, Other Women is co-written and performed by Felice Belle and Jennifer Murphy, and features photographs and collages by image director, Robyn Twomey. 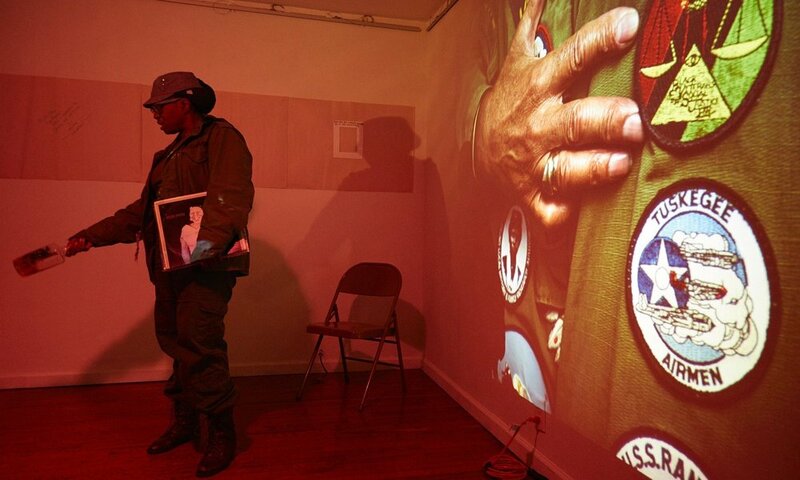 A community-based project created in collaboration with Bailey’s Café, As Quiet As It's Kept explores the relationship between veterans of war and long-time residents in the Bedford Stuyvesant neighborhood in Brooklyn. Working with Kentucky Foundation for Women and Louisville Metro Department of Corrections, I designed The Special Project, a public art installation created to increase the positive interactions of families visiting incarcerated loved ones in jail. Now in its 10th year, The Special Project is a national case study of arts-based engagement to build healthy communities. Through curation, producing, and collaborative storytelling, I use my theater training to stage stories from libraries to Off-Broadway theaters to concert halls. Download my directing résumé. Every good idea needs work to come to life. Through coaching, strategy, facilitation, and management, I help clients realize their creative goals. Monica L. Williams is a conceptual performance artist creating across genres and disciplines. Her artistic journey humbly began creating theater in midwest churches and community centers then evolved to major cultural institutions. With an undergraduate degree in Acting (Wright State University B.F.A.) and graduate degree in Applied Theater (New York University M.A. ), she combines her passion for community and culture with her belief in the power of storytelling to craft a 20 year career as a leader in the Arts and Humanities. She conceptualizes, curates and directs live experiences for diverse audiences to enjoy Nationwide. 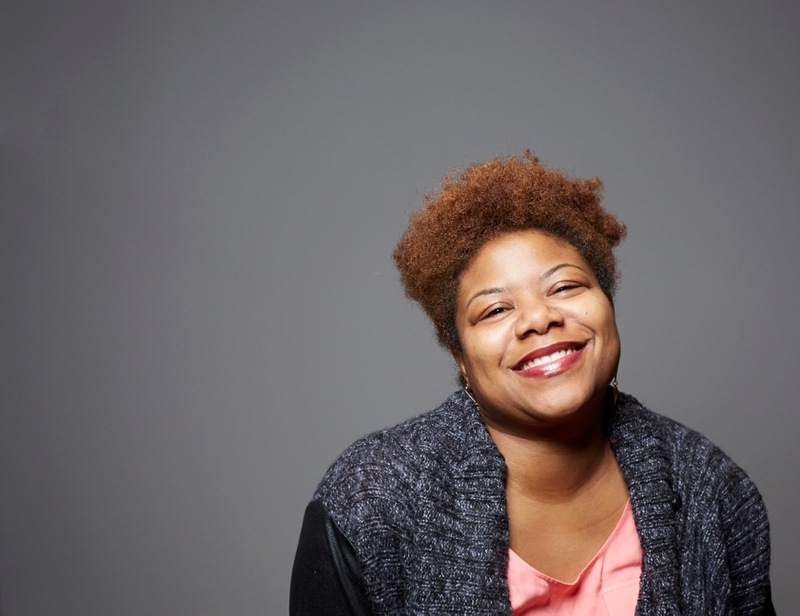 Her work has been presented at various community-based organizations, festivals, Off-Broadway theaters and major cultural institutions including The 'World Famous' Apollo Theater, John F Kennedy Center for the Performing Arts, and the Brooklyn Academy of Music, Joe’s Pub at the Public Theater, TED Women Conference, and the National Black Arts Festival. Ms. Williams consults with executive leadership to design large scale installations and live experiences to address some of societies most pressing needs. Her arts-based engagement with families of the incarcerated is practiced within community-based organizations in New York, California and Louisville, Kentucky with The Special Project, a 10 year public installation designed with the Kentucky Foundation for Women. Arts-based engagement with youth and community is a career long practice and includes her 8 year relationship with Bailey’s Café as a program advisor and artistic director. She is dedicated to sharing stories that address the needs of authentic stakeholders, including her own. 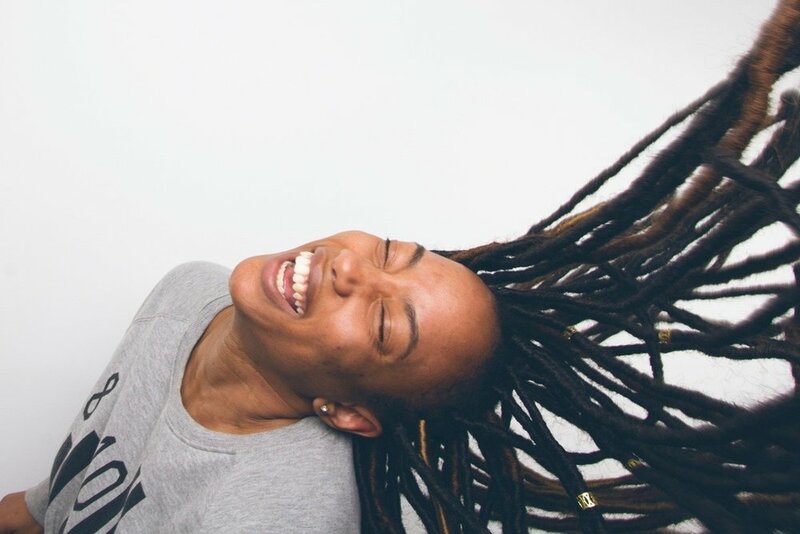 In 2013, in an effort to address the need for more balance in her life, she created #LoveHustle, an artist-led, multi-platform conversation about pursuing our dreams while balancing life, love, family, relationships and work. Her vision is to stage an international conversation about the ebb and flow of living a well, balanced life. Ms. Williams is a lecturer and has been an artist-in-residence at various colleges/universities including Mt. Holyoke College, Anderson University, and Goucher College. She currently lectures in the African American Studies department at New York City College of Technology. She was a Rockwood Leadership Institute Fellow (2013), and Caribbean Cultural Center Innovative Cultural Advocacy Fellow (2016). Email me, chat on social media, or meet me at an upcoming event. As always, sending love and light.